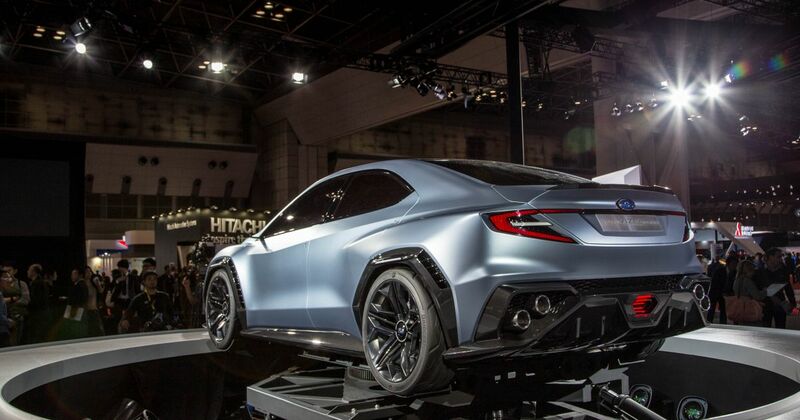 As time goes on, we’re getting a better idea of how the next Subaru WRX will shape up. We know it’ll take styling inspiration from the muscular Viziv concept (above), and it’s looking likely that hybrid power will be involved. Most importantly, the quirky turbo boxer-four configuration may be for the chop. 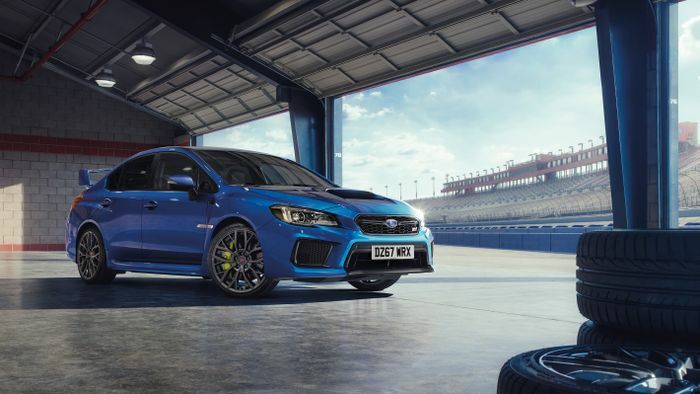 Recently, Subaru Europe’s sales and marketing manager, David Dello Stritto, said that the turbocharged boxer four-pot “can simply not exist in the future,”, and now we’ve a further sign the Japanese company is looking to drop one of the WRX’s defining features. 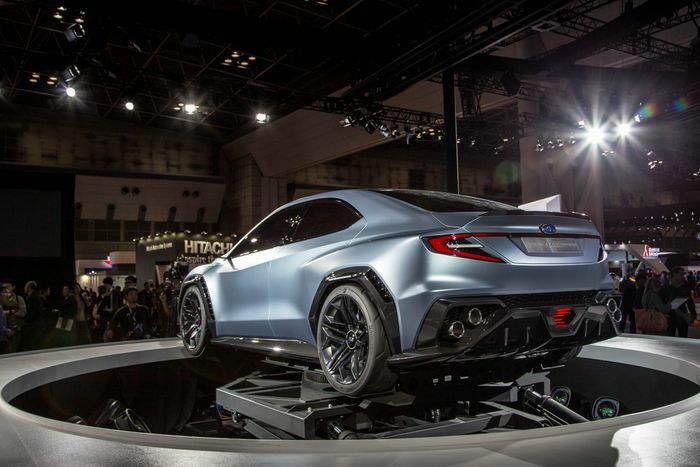 Speaking to Autocar, Subaru’s design boss Mamoru Ishii suggested that to satisfy customer expectations, the next WRX has to come with symmetrical all-wheel drive. But a flat-four? It seems that’s considered optional. “Four-wheel drive is critical to the power and performance levels our customers expect, but on the engine we have more freedom,” he said. So while the death of the boxer in the WRX isn’t definite yet, it seems Subaru is keen to investigate other engine arrangements. While the left-field flat-four is one of our favourite things the car, we do get why it might have to go in the current climate. A particularly shocking thirst for unleaded and high emissions has made the current car look unattractive compared to conventional rivals like the VW Golf R, leading to low sales in the UK. As a consequence, Subaru UK announced it was to stop selling the current car here altogether. Whatever Subaru decides, make no mistake - for better or worse, the next WRX is going to be the most radically changed version of the car we’ve ever seen.